Out of the blue comes a surprise from RuffTown Records and it’s the release of Wendy Shay’s album. Shay On You is the title of the album and it has 10 tracks on it. 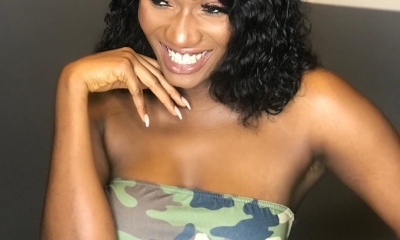 6 singles have already been released of the album within a space of 8 months since Wendy Shay emerged into the music scene. 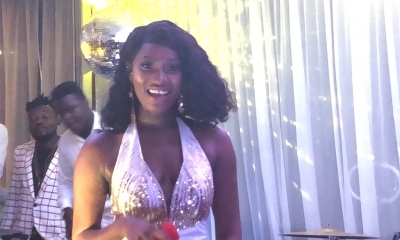 The album was released during a corporate launch which happened on 20th of December 2018, at Golden Tulip Hotel in Accra. 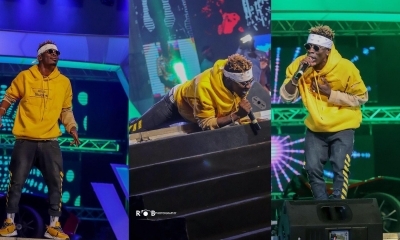 It followed up with a concert which took place at the La Pleasure Beach on the 23rd of December 2018. After a long wait, the album is ready for sale via the digital platforms. Apart from the 6 singles which are already known, the new ones which are added on are Shay On You, Highlife, Keep Moving and Mama. Shay On You puts the message across that Wendy Shay is here to stay and you need to deal with it. The brand is right in your face and you will have to contain it because it was definitely going to make so much noise you will be forced to love it no matter the choice at hand. 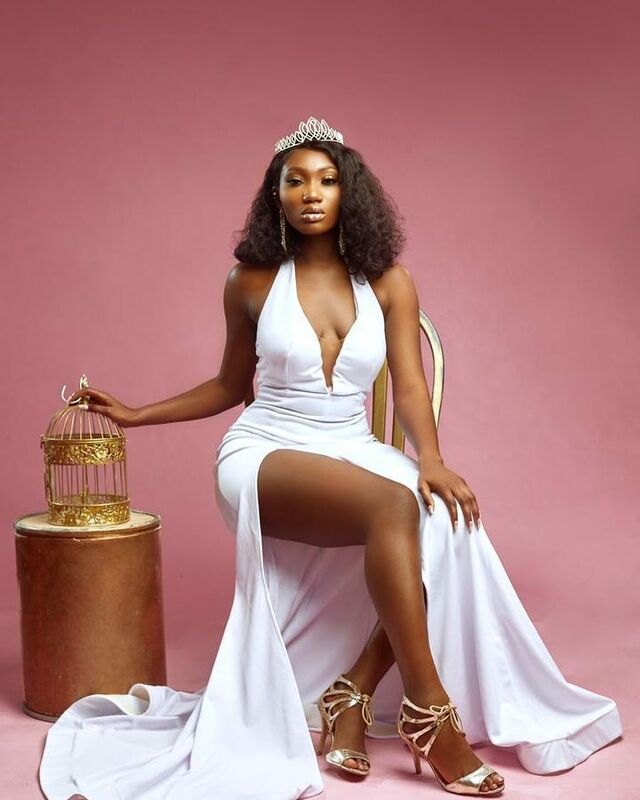 Wendy Shay is a female Ghanaian singer/songwriter and a nurse by profession. Born Wendy Addo in Ghana, she left the country during her teens and took up residence in Germany. That was where she took attended music school which developed her love for music. The love and care she had for people also got her the chance to be trained as a nurse, which she practised as well. Through her godfather Mr Kwasi Ernest, she got the chance to meet Bullet in the latter part of 2017 and expressed her interest in being signed unto the record label he owned. Fast forward into 2018 she was signed and Uber Driver was released. The album was executive produced by Ricky Nana Agyeman and the songs were written by Wendy Shay and Ricky Nana Agyeman. Production credit goes to MOG Beatz, Danny Beatz, FoxBeat and Robo Da Beat Signtxt.